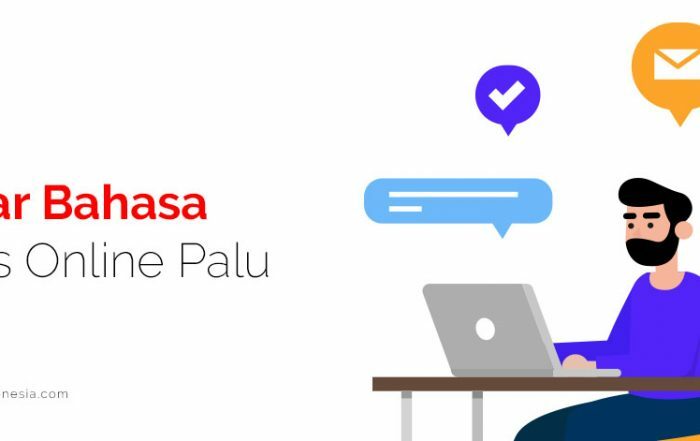 ET : How long have you lived in Palu ? Sammy : I have lived in Palu for approximately 8 years. 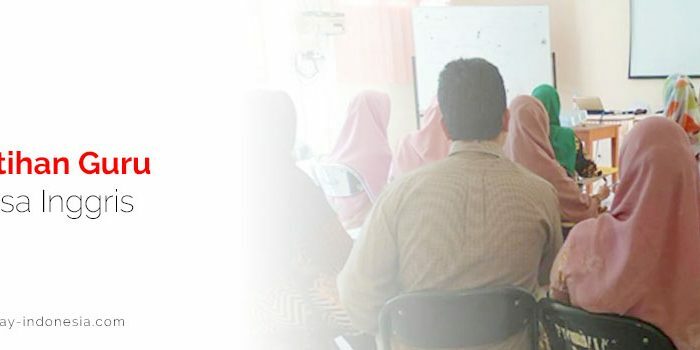 ET : Is it true that you have ever worked at one of the famous English course in Indonesia? What made you interested to join English Today Palu? Sammy : Yes, I have ever worked at English First Palu as Director of Studies. 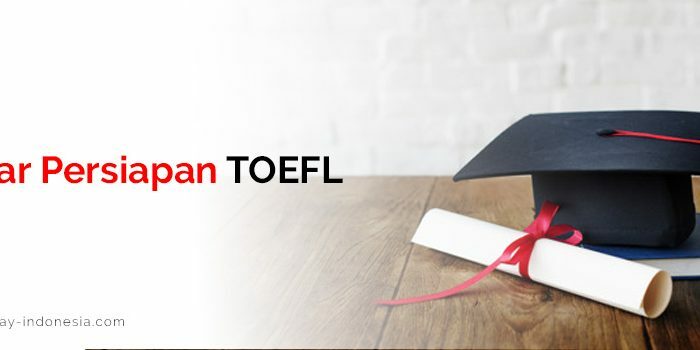 I decided to join here because it gives me opportunity to share my knowledge about English as well as helping others to develop their business and their career. Besides,English Today provide a supportive work environment where you can learn new things and improve your skills. Sammy : The thing that I like the most about Teaching English is when I succeed to make my students completely comprehend the materials and applied those materials in their lives,mainly in their jobs. ET : During your career as an English Teacher, what do you find as the most challenging thing? Sammy :In my opinion, the most challenging thing in Teaching English is how to motivate each of the students to be more passionate in learning English. As a teacher, I must seek the best teaching method for every student in the class and fortunately I have learnt various fun English teaching methods at English Today which enable me to make my students more engaged in learning process. ET : What do you do to stimulate students creativity while they’re having an English class? Sammy : I give the students various activities such as group disscussions,interactive games& debate. Those activities enable the students to improve their creativity and to create a creative solution to overcome an issue. ET : As we know, speaking is the biggest issue for the Indonesian English learners, what do you do to enhance your students confidence and to encourage them to start speaking in English? Sammy : I have a rule in the class. The rule is students are not allowed to speak Bahasa in the class. So, they will get used to speak in English and once they get used to it, they will be more confident to speak in English and more motivated to enrich their vocabularies. It’s killing two birds with a stone. ET : Why did you choose teaching English as your career? Sammy : Actually, this was based on my own experience. When I was 12 years old, I used to watch about science discoveries on television. However, that program used English and the subtitles were appeared too fast so I had difficulty to fully understand what was discussed in that program. Since then, I decided to learn English intensively. Then, I thought it will be great if I can teach others to understand English as well. Are you interested to learn English with Mr.Sammy? Learning English is a door to infinite opportunity. Get the opportunity in career and business by start learning English with us at English Today Palu.